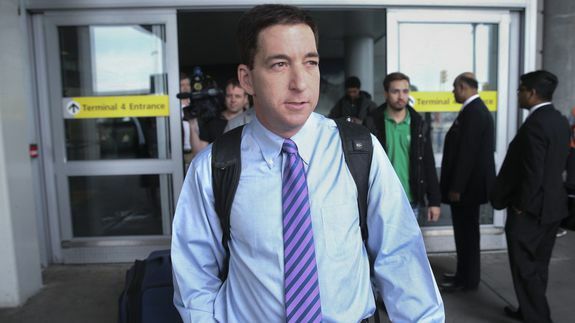 Glenn Greenwald: Pulitzer May Help Change Public Perception of NSA Leaks - trendistic.com: ever tried. ever failed. no matter. try again. fail again. fail better.